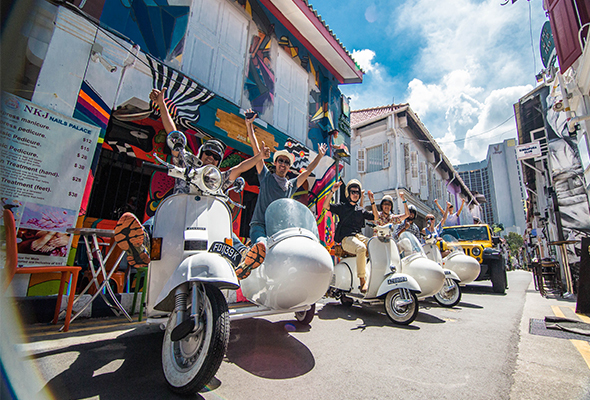 Sponsored: Singapore is a tiny but mighty island just waiting to be explored. Book your holiday with Musafir.com and receive Dhs200 off. 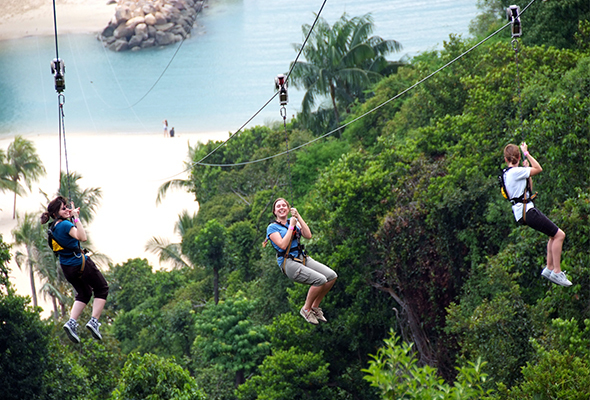 The island of Singapore – meaning Lion City – is a prosperous little state off the southern tip of Malaysia. It’s a cosmopolitan, tolerant home to a local population with roots in China, Malaysia and India, as well as a large expat community. The result of this melting pot of nationalities is a country with an eclectic, but undeniably charming, character. Official Singapore travel partner Musafir.com is offering all What’s On readers a Dhs200 discount if they book their trip to Singapore with Musafir.com now. To whet your appetite, here’s a few of the island nation’s finest must-dos to get you in the mood. 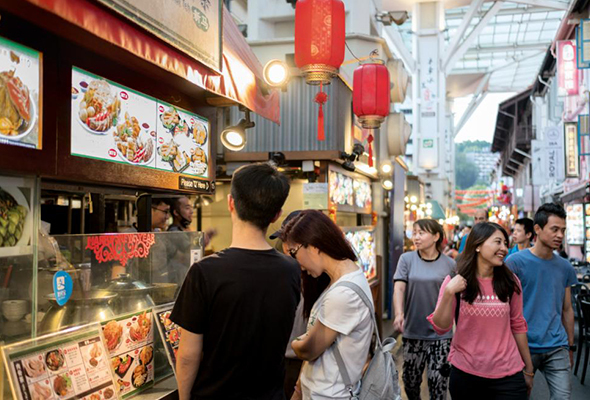 One of the most important reasons to visit Singapore is to try its celebrated street food. The food served at the so-called hawker stalls are so good that a couple of stands have even earned Michelin stars. Be sure to make a beeline for both Liao Fan Hong Kong Soya Sauce Chicken Rice & Noodle Stall, and Hill Street Tai Hwa Noodle. Ask your concierge and they’ll point you in the right direction. 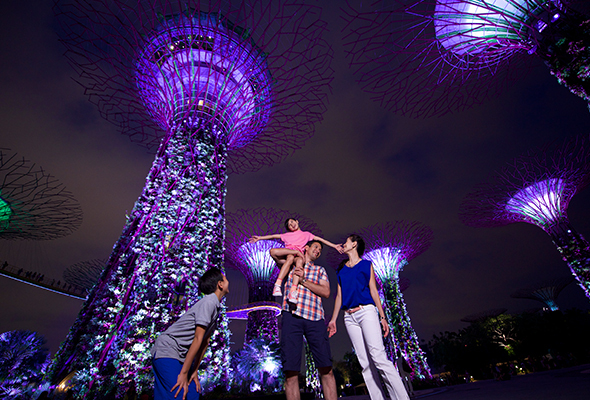 To avail your Dhs200 discount on your next Singapore holiday, simply call (06) 516 6608 and mention What’s On. This deal expires on May 31, 2019.